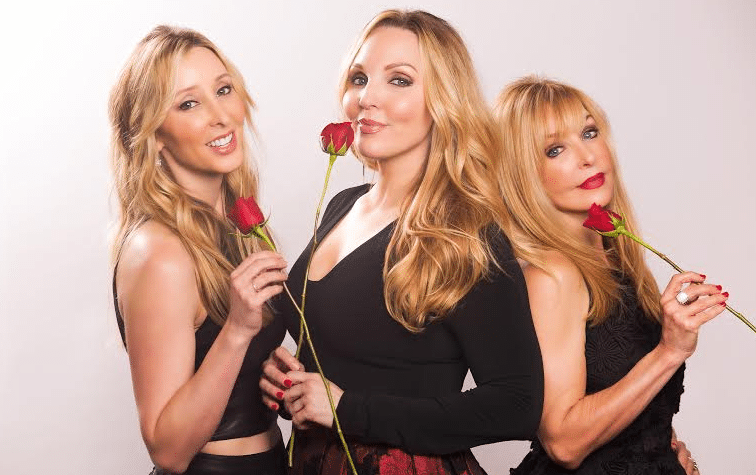 The ladies of Lucy Angel are headed to The Bachelor next week, but they won’t be competing for one of Ben’s coveted roses. Instead, one lucky lady and the Bachelor himself will be treated to a private concert by the talented trio. The episode is set to air on Monday, January 18, 2016 at 8/7c on ABC. 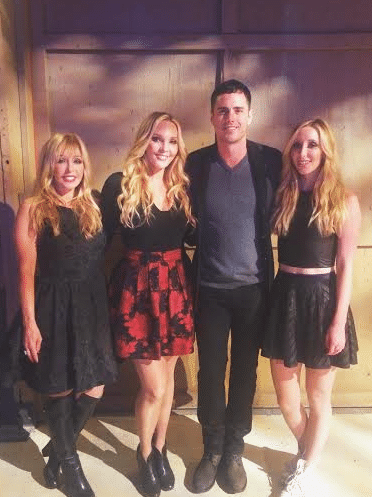 The trio, which consists of mother Kate and daughter Lindsay and Emily, will help Ben Higgins find true love… or at least 15 more minutes of fame. They join a long list of country stars who have appeared on the reality dating show including Luke Bryan, Billy Currington, Sarah Darling and John Pardi. Good luck to Lucy Angel – we hope everything comes up roses for you!